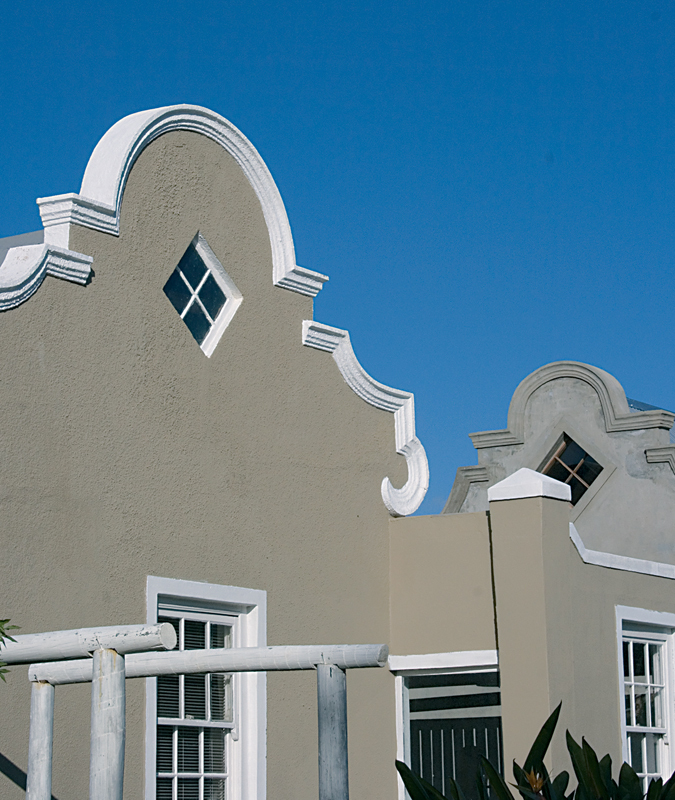 The old part of Stanford is regarded as one of the three best preserved villages in the Western Cape (along with Montagu and parts of Greyton). To preserve this charming character, the historic core of the village has been declared a conservation area where building guidelines apply. 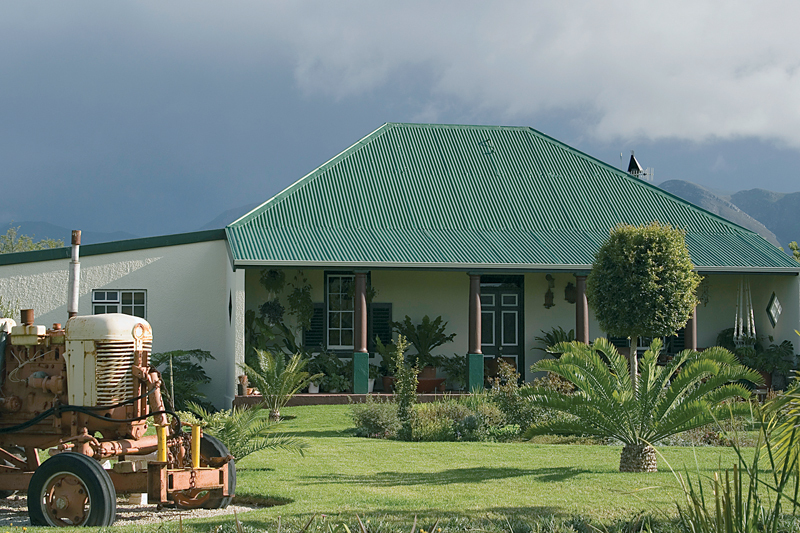 The Stanford Conservation Trust is registered with Heritage Western Cape, and administers the conservation guidelines at the local level. 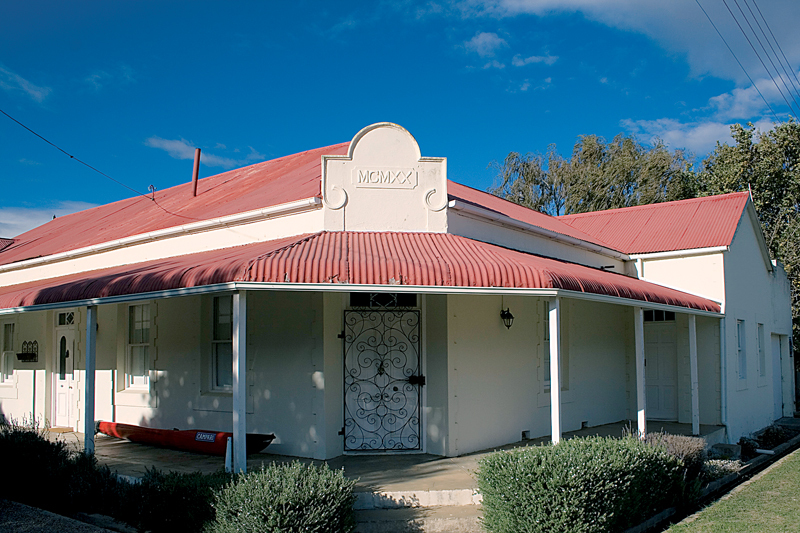 Building plans are scrutinised by the Stanford Heritage Committee before they may be submitted to HWC and the municipality for approval. 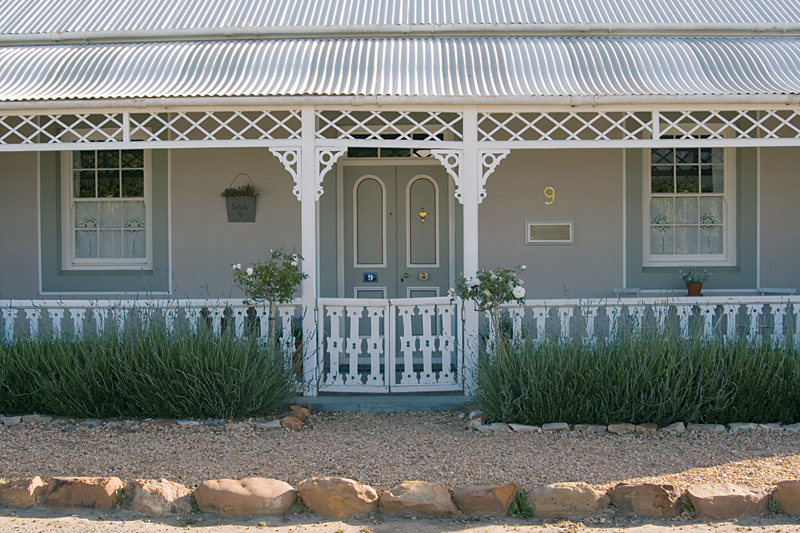 Most of the old buildings in Stanford date from the late 1800s to the 1920s, ranging from simple thatched cottages to Victorian and Edwardian single-storeyed houses with convexconcavo gables. Something peculiar to the area was the use of French windows as front doors in the later houses. 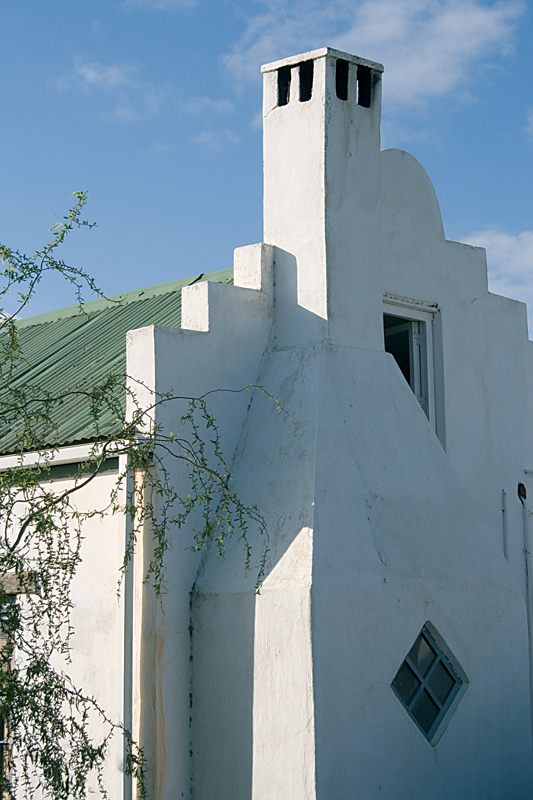 The building guidelines include a maximum roof height of 6,8 metres; a maximum double-volume area of 60 percent of the footprint; the use of vertical rather than horizontal windows; and plaster-and-paint for all exteriors. Despite the current building boom, most people luckily seem to have embraced the “Stanford style”, and most new buildings fit in well with those from bygone years. For more info on the conservation rules & regulations, and also the Stanford Rejuvenation Initiative, visit: Stanford Conservation’s site.